Earlier this year, Gareth Hanrahan’s highly anticipated debut, THE GUTTER PRAYER took the fantasy world by storm, introducing a world of sorcerers and thieves, broken gods and dangerous magic. AS THE GODSWAR DRAWS EVER CLOSER AND TENSIONS WITHIN THE CITY ESCALATE, HOW LONG WILL THE PEOPLE OF GUERDON BE ABLE TO KEEP THEIR ENEMIES AT BAY? 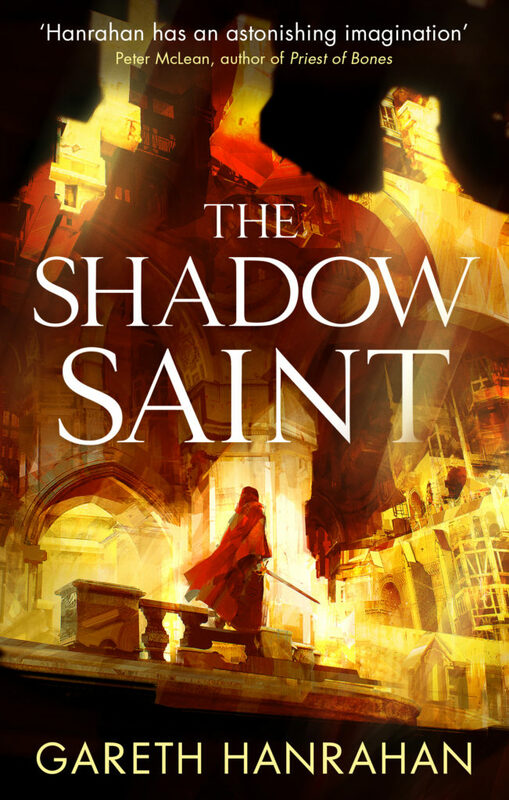 The Shadow Saint will hit the shops in January, so if you haven’t discovered the magic of The Gutter Prayer yet there’s still plenty of time to dive in! It’s available in paperback, ebook and audio, read by the wonderful John Banks. Follow him on Twitter at @mytholder. 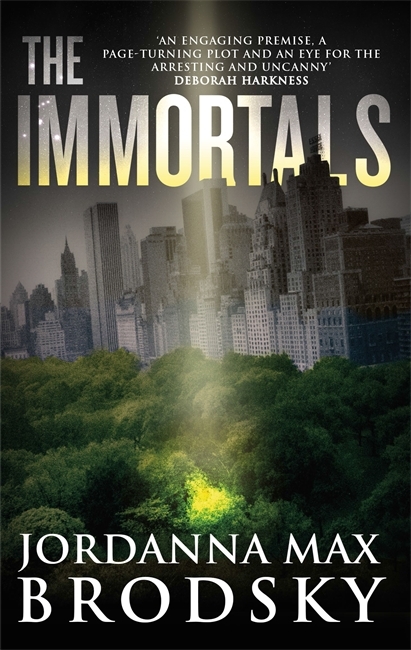 THE IMMORTALS (US | UK | AUS) is an extraordinary novel combining myth and the modern era in a pulse-pounding story, and we couldn’t be more thrilled by the buzz surrounding it. Visit OlympusBound.com to learn about the fascinating lives the ancient gods and goddess have been living since the fall of the Greek and Roman empires and read an excerpt. We know that once you’ve read the first chapter, you’ll be absolutely hooked. 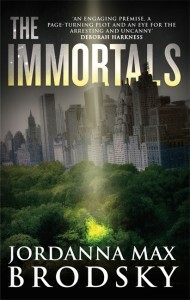 The Immortals will be available next week in print, digital, and audio formats. Releases in the UK on Feb. 18th.